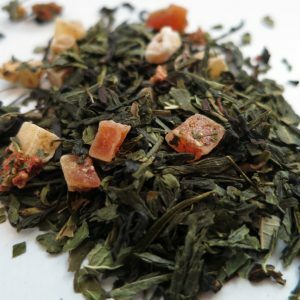 Izu Gyokuro Matcha – Banff Tea Co. 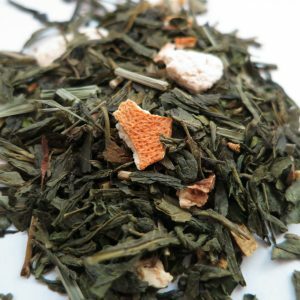 Sultry sweet notes peek from deep full flavored seasonal green tea. Deliciously vegetative. 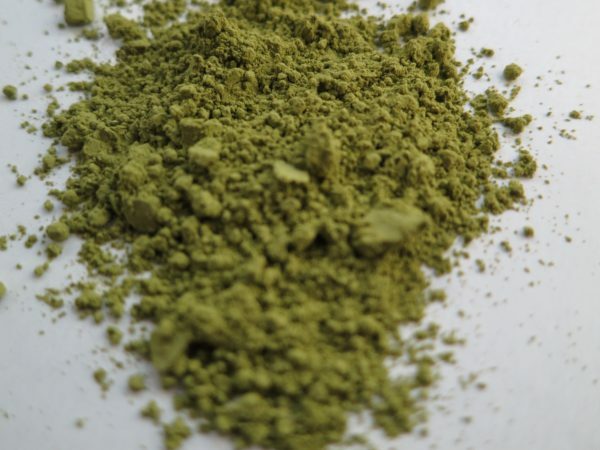 Matcha, is perhaps the most refined tea green tea available. It’s powdered form allows you to add it to smoothies and it makes an amazing latte. Very high in anti-oxidents and caffeine! Ingredients: Pure Japanese powdered green tea. 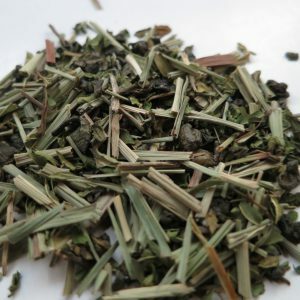 Steeping Suggestions: Matcha is traditionally prepared by placing a quarter of a teaspoon in a flat-bottomed bowl. Water (90c or 194f) is the added gradually while the tea is whisked. 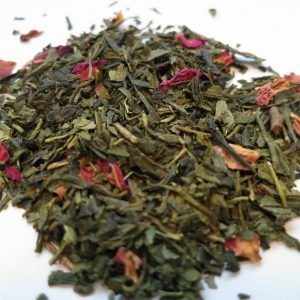 Matcha makes a great addition to smoothies and as a sweetened tea latte.